Cupid is a perfect place to start Honduras online dating. 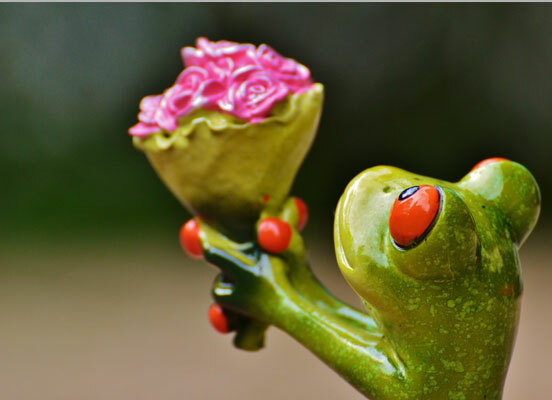 Tons of compatible singles, convenient and easy to use – you can enjoy it all and find your significant other. When it comes to dating in Honduras, single men and women are divided into two types: those who want a fun experience to remember and serious long-lasting relationships. Single women are mostly looking for great husbands to build a happy family. While men for their part are interested in meeting a perfect wife and life companion. That’s where the goals meet. If you’re looking for ‘novia’ or ‘novio’ in Honduras, you should keep in mind that singles here are famous for being truly attractive. Their mysterious soul is all depicted in their dark eyes you want to get lost in. Plus! The charming whispering in Spanish how you’re their ‘cariña’ can’t leave you indifferent. That’s why Hondurans are so magnetic. Are you interested in meeting amazing Honduras singles? Check out our free dating site for more compatible partners right now! Cupid is a secure place to find love and friendship, so have no doubts and try it yourself. What’s it like being in relationships with a Honduran? Here are the main problems you may face dating a Honduran. Machismo. Men are used to be leading in relationships. However, the flip coin is that you may face some machistas, who aren’t ok with modern women’s life goals. Still, not all of the single men in Honduras are like this. Just make it clear from the beginning whether you’re on the same page in relationships goals. Lazy or a good housewife. It’s been said that single women in Honduras are perfect taking care of the household (cooking, cleaning and making home a perfect place to relax). On the other hand, some men claim that Honduran women are a bit lazybones who just don’t want to work. Well, you can only check it yourself. Difficulties meeting offline. Finally, it’s truly difficult to find companions offline in Honduras. The one main reason is that clubbing and eating out don’t often work out for connecting with compatible companions. That’s why Honduras singles choose online services to find good dating partners. Where to find Honduras singles? The best dating companions from Honduras stay online. It’s simple to chat and meet interesting singles with the same interests and life values. Among Honduras dating sites Cupid is beyond compare. We make communication online safe and effective. You enjoy talking to awesome singles who are on the same wavelength with you. Plus! It’s easier to meet a person who will become your perfect life partner through thick and thin. 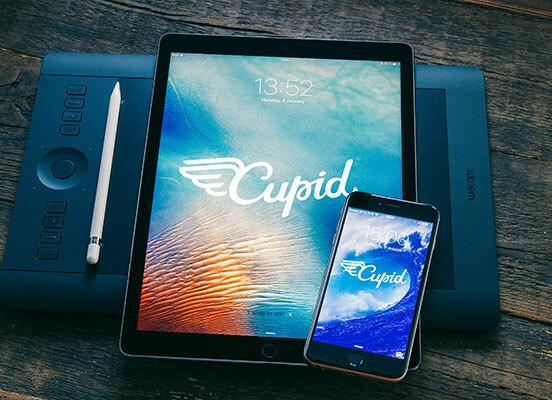 To build successful and meaningful relationships online you need to register at Cupid first. It’s free of charge! Then proceed with creating your profile. After you’re through with the organizational moments start having fun. Select your matches and let your communication begin. You’ll be surprised why you haven’t tried this amazing way of meeting singles yet. Find your soulmate in Honduras with our help. Cupid dating services help millions of singles to become happy and meet their life companion. If you want to be that lucky, join us straight away.